How advanced drones, sensors, and flight operations are redefining the limits of remote sensing. Light Detection and Ranging (LiDAR) sensors use light energy, emitted from a laser, to scan the ground and measure variable distances. The end result is a rich set of elevation data that can be used to produce high-resolution maps and 3D models of natural and man-made objects. LiDAR technology dates back to the 1960s, where it was first used by engineers and surveyors to produce high-fidelity topographical maps that included roads, streams and other important landscape features. Compared to other aerial survey methods, drone-based LiDAR collection yields the highest fidelity data. The point cloud generated from drone-based LiDAR can yield 100–500 points per square meter at a vertical elevation accuracy of 2–3 centimeters. “With higher density, or a higher resolution, the detail of information you receive from the drone-based LiDAR sensor is more robust. 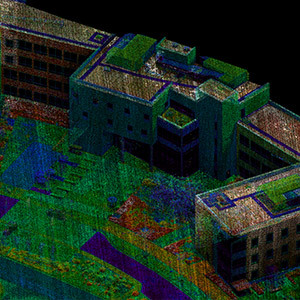 A more dense point cloud gives research teams more flexibility to run the data through a range of algorithms and analyses,” shared Director of Data & LiDAR Services Jamie Young, CP, CMS-L, GISP. LiDAR accurately measures where vegetation occurs, how dense the vegetation is and the topography of the ground underneath it. It can be used to generate 3D models of man-made structures including buildings, bridges and even well-defined architectural facades. Survey and monitor ground elevation changes and the impact on field assets such as substations, towers and wind turbines. Provide personalized quotes for flood insurance and property insurance by accurately assessing risk factors during underwriting. Model water flow using bare earth topographic models that are hydro-conditioned, -flattened, and -enforced. Generate elevation maps to identify areas requiring improved drainage. Create 3D models of crops to monitor drought stress at different growth stages and optimize water use. Record as-built information and streamline site planning by capturing the exact detail of the ground, soil excavation, buildings and existing structures. Not all LiDAR sensors penetrate water. 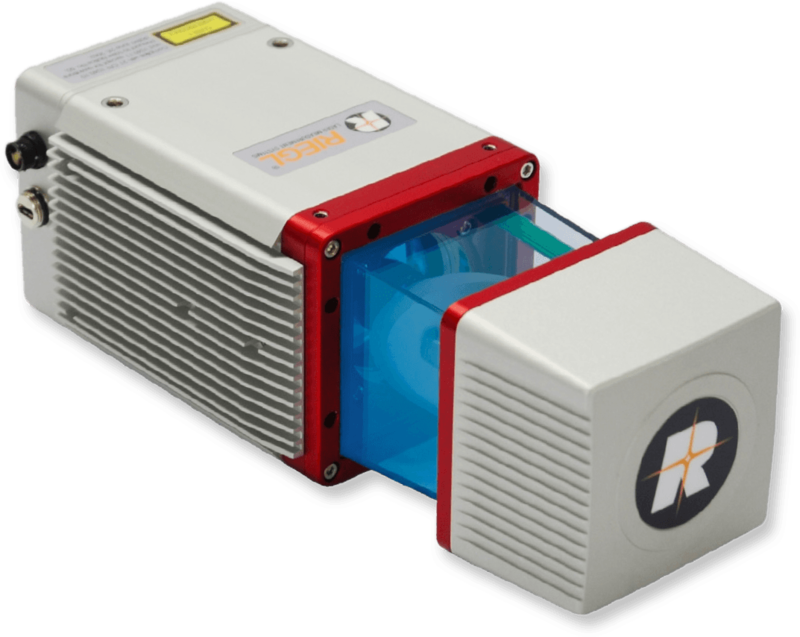 You’ll need a bathymetric LiDAR sensor, which uses a green laser with a wavelength of 532 nm. To work effectively, the water must be calm and clear enough to see through. Build your flight plan around the level of data accuracy needed. Measurement Rate is how fast the LiDAR can produce data points (example: 100k points per second). However, this does not mean you’ll secure that amount of data. Factors such as range gate, how high you fly and even noise reduce the amount of usable data points. When surveying vegetation, a flight plan with adequate overlap is required to ensure there is proper penetration. Additionally, altitude, speed and line spacing play a key role in successful data collection in areas with vegetation. Man-made structures absorb a lot of light and this impacts how strongly the laser bounces back to the sensor. “When using a drone to survey buildings, bridges and other man-made structures, you'll need to fly at a lower altitude. This is especially necessary if your area of interest includes asphalt, black tops or concrete,” stated Matt Tompkins, Director of Flight Operations. Set ground control points near the corners of the area of interest and at high and low elevation points. Never compress LiDAR files as they contain imagery and compression results in a loss of definition. With higher density, or a higher resolution, the detail of information you receive from the drone-based LiDAR sensor is more robust. 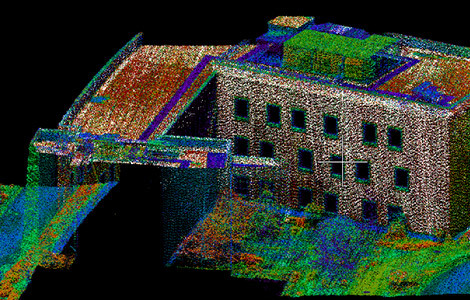 A more dense point cloud gives research teams more flexibility to run the data through a range of algorithms and analyses. Director of Data & LiDAR Services Jamie Young, CP, CMS-L, GISP. “It is essential to perform cursory checks of the data before leaving the field. Your goal is to get to a place where you are 99 percent certain you have quality LiDAR data,” shared Jamie Young, CP, CMS-L, GISP. Start by checking coverage to make sure the sensor scanned the entire project area. You can do this by saving positioning and GPS data as a separate file (POS) and doing some quick processing. The specialized software created by the LiDAR sensor manufacturer can be used to review the data. Be sure to pinpoint areas in your project where the highest probability of errors may occur and examine that data thoroughly. “I recommend processing LiDAR data back in the office, unless it’s an emergency situation. This is more cost-effective and better suits the timeframe needed to run the data sets. It can take about 30 hours after doing the calibration to run the data set produced from three square miles of total coverage area,” said Jamie Young CP, CMS-L, GISP. The outcome of processing is a fully calibrated LAS file, which is the industry standard binary format for storing airborne LiDAR data. Then data analysis can take place in software such as Environment for Visualizing Images (ENVI), AutoCAD or ArcGIS. 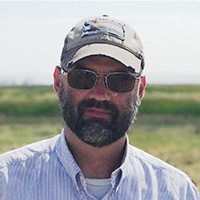 An industry pioneer and author of ‘LiDAR for Dummies,’ Jamie has 22 years of experience with leading geospatial firms working across all aspects of LiDAR, including sensor development, applications development, data acquisition and data processing. Photogrammetry is the use of photography in surveying and mapping to measure distances between objects. With LiDAR, your results are more exact (this equates to half a foot using LiDAR versus four feet with photogrammetry). LiDAR also accurately measures where vegetation occurs, how dense the vegetation is and the topography of the ground underneath. To optimize your budget, employ multiple LiDAR data collection methods such as manned aircraft and drones. Drone-based LiDAR can examine key corridors where high fidelity data is needed and the remaining project area can be scanned by manned aircraft. This hybrid strategy is an ideal solution for large projects as well as one-time surveys. For recurring programs where you are monitoring the same thing, you can set up a process for live data processing. 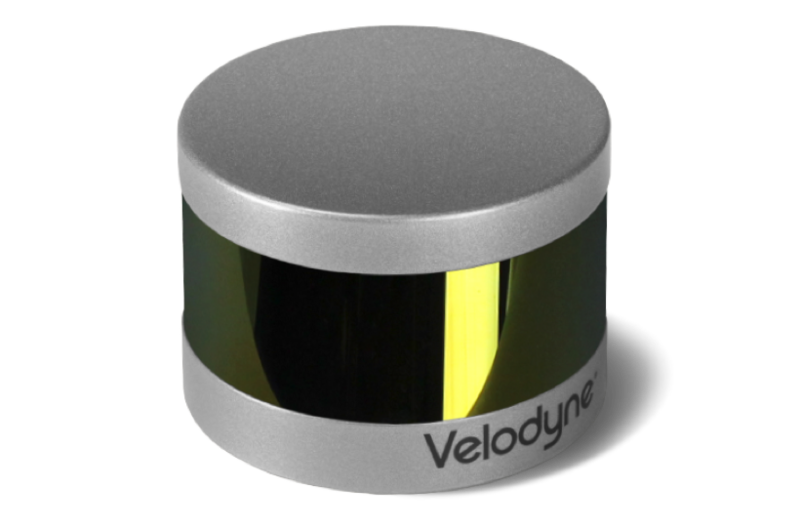 Let us help you select the appropriate LiDAR sensor.